Lots to catch up on since we parked our Tune of the Day for the long weekend’s Jubilee celebrations. 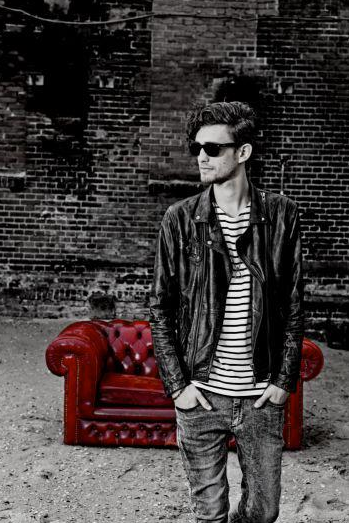 So, we’re back today with a track that’s already out on Defected Records, and it’s courtesy of young Holland-based producer Franky Rizardo. The track is very much the current sound, but without the need for any cheesy urban crossover parts. Instead it’s a good old fashioned vocal house number with 2012 production techniques keeping it deep in parts, whilst building into crescendos with swishes of vocal and synths. There are three mixes to choose from, the Original, a Club mix and a Dub, for those who like it more stripped back. The vocal is strong and it comes from the UK’s Tess Leah, who herself has her own single ‘Patience’ out just now. 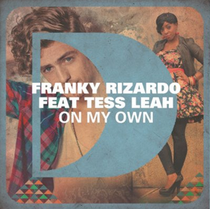 This is another good release for Defected and Franky, staying true to their roots and following on from his last release, ‘Real Love’, especially at a time when the States threatens to implode as original house DJs get kicked off the decks for not appealing to the new pop-led EDM massive! It’s always a spiritual thing.